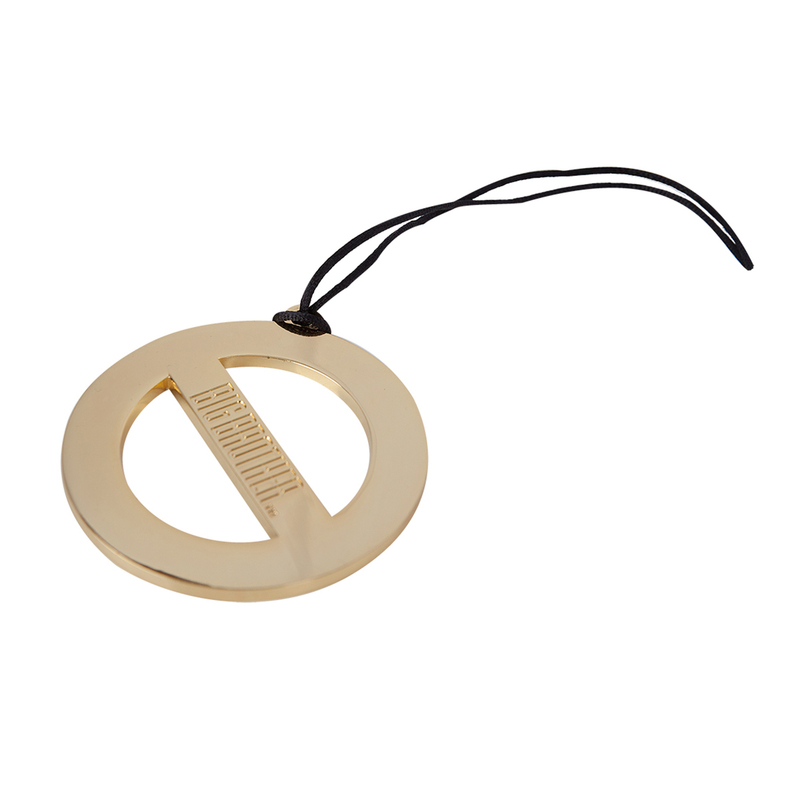 You now possess the Golden Power of Veto, use it wisely! 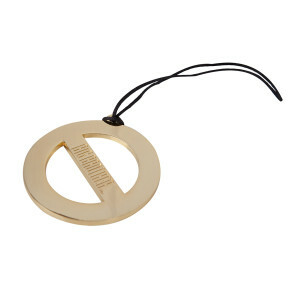 This Big Brother Veto Necklace looks just like the one used in the show for the full effect. 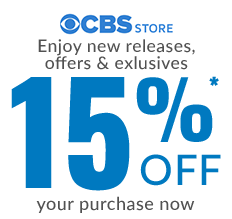 Add this to your collection or wear it around your neck and stay safe from the chopping block. With this power it’ll be clear to everyone that you’re the Head of Household when it comes to fans. My husband and I are both Big Brother fans.. I just wanted to surprise him with the VETO for kicks.. Now anytime there is an argument , I can always pull out the VETO medallion. I bought this for my 8 year old who is obsessed with Big Brother (he only watches the competitions, not all the drama). He thought it was the best gift he received for his birthday. It's sturdy and looks just like the real one used on the show. Purchased coffee cup and Golden Power of Veto!! Love both! Fairly heavy and looks amazing! Taking away a star because it scratches very easily and is also pitted in places and slightly jagged around part of the edges. I wore it 1 day and it literally only touched cotton tee shirt and bare skin and managed to get a V scratch on it. Being a perfectionist this is going to annoy me and I'm afraid any attempts to buff it out will only make it worse. Fortunately it was 20% off.